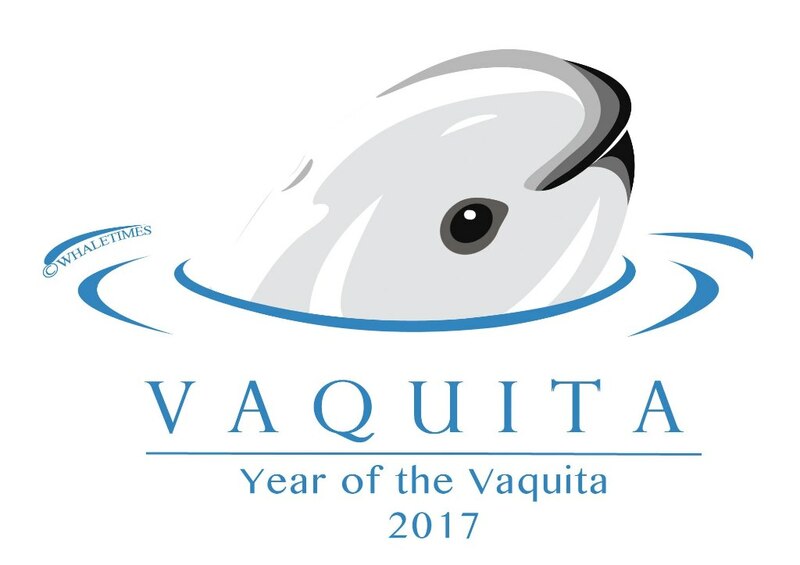 “Year of the Vaquita” Materials Available! Copyright Whale Times. Used with permission. I am excited to share that material I’ve been working on with Whale Times, Inc., The Oregon Coast Aquarium, and Southwest Fisheries Science Center (NOAA Fisheries) for The Year of the Vaquita will be available to classroom teachers and other science educators soon. You can see a sneak peek of the material on the Whale Times website. 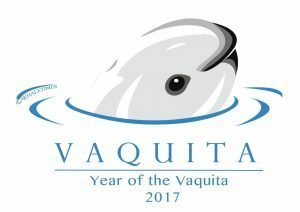 The Year of the Vaquita is an effort to raise awareness of and take action to help the vaquita, the world’s most endangered whale (Vaquita Fact Sheet). As of this writing there are estimated to by about 30 of these tiny porpoises remaining in the world, down from an estimated 60 individuals last summer. Vaquitas occupy a range about the size of the state of Rhode Island in the northern end of the Gulf of California. The primary threat to the population is entrapment in nets set for other species. Even though strict controls have been enacted for portions of the vaquitas’ home range, illegal fishing, particularly nets set for a fish called the totoaba (Totoaba Fact Sheet), whose swim bladders are highly prized in China, continue to kill vaquita. Efforts are underway at government and agency levels to save these animals. How can you help? First, you can help raise awareness by spreading the word. Second, and most importantly, you can make sure the seafood you buy is sustainable. This is the single most important thing consumers can do to help not just the vaquita, but ocean ecosystems all over the globe. Enough individuals are left after harvesting to ensure populations remain healthy and able to reproduce for future harvests. Harvesting methods do not damage the habitat of the target species as well as other species in the associated food webs. Harvesting methods avoid by-catch. “By-catch” is the capture of non-target species, including turtles, sharks, seabirds, and whales. Free high school materials are available through the Oregon Coast Aquarium’s Oceanscape network. I hope you and your students will join us on this important exploration.